In 2009, Vincenzo Sposato took over the family farm in Italy. Thanks to EAFRD support, he has been able to increase farm productivity, diversify into pig breeding and develop new supply channels so as to strengthen the farm’s viability. The 26 ha farm in the valley of Crati has a very favourable location for the cultivation of olives and vines. 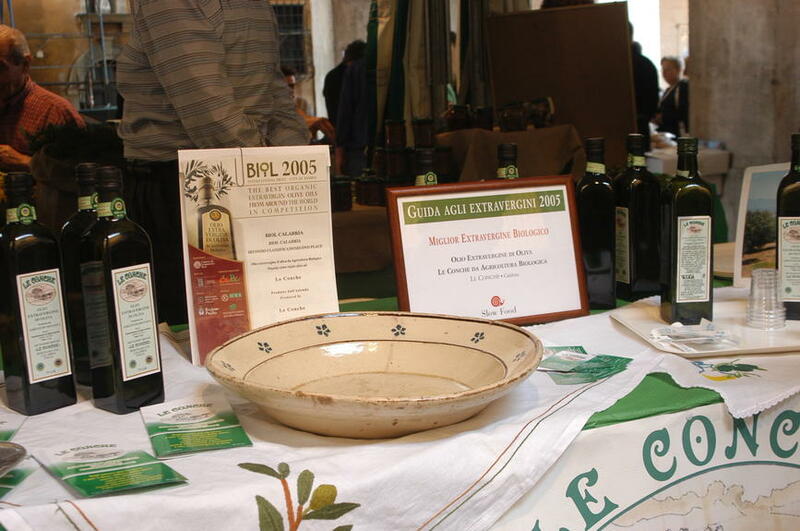 The young farmer’s business plan was to increase the quality of existing products, such olive oil, which was certified as organic and labelled under the PDO Bruzio. He also wanted to diversify production, by breeding black pigs, which are typical to the region, and to open a farm shop to increase sales. Half the produce is now sold via the farm shop, 40% in local supermarkets and the remaining 10% is sold online. 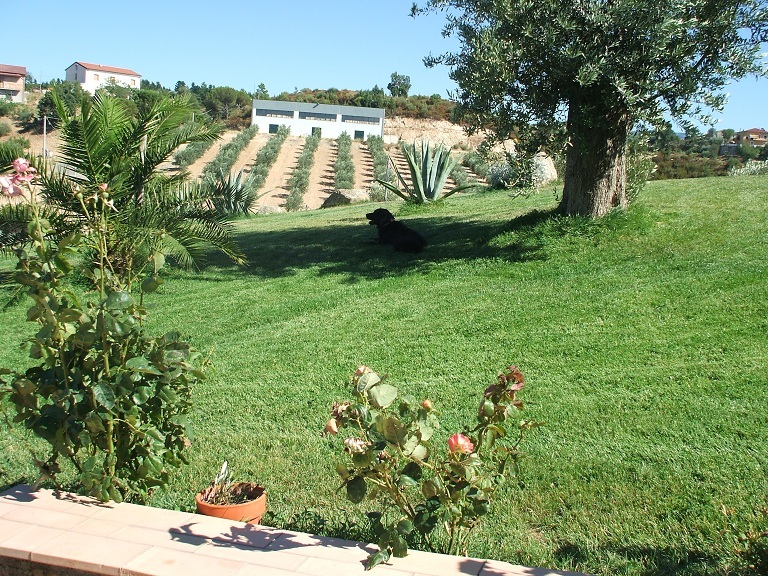 The aim of the project was to: modernise the farm; introduce sustainable farming practices; increase the quality of the farm’s products, particularly olive oil; diversify into pig breeding, so as to increase profitability; and improve the sales system. The main activities included: setting-up an irrigation system that also disposes of wastewater; installing a system to dispose of olive pulp; building a piggery; developing the farm website (in Italian and English); adapting olive oil production to acquire the “PDO Bruzio” label; installing two photovoltaic panels; and opening the farm shop. The investment increased farm productivity and profit, reduced input costs (of energy and fertilisers), reduced wastewater (by 50%), improved olive oil quality and contributed to the preservation of regional biodiversity through the breeding of the local black pig species. The farm has undertaken a fruitful cooperation with the local university and it is also now part of a pig meat processing cooperative. The farm’s economic forecast is positive. The integrated use of different measures and funds enabled the farmer to plan for different types of investment. The ability of the young farmer to set up a network of local actors has helped to develop innovative solutions and opened the farm's produce to new markets, such as to big supermarkets.